I am in my painting. speak to a closing departure. perhaps I haven't felt quite welcome. Yet, here it is in front of me. 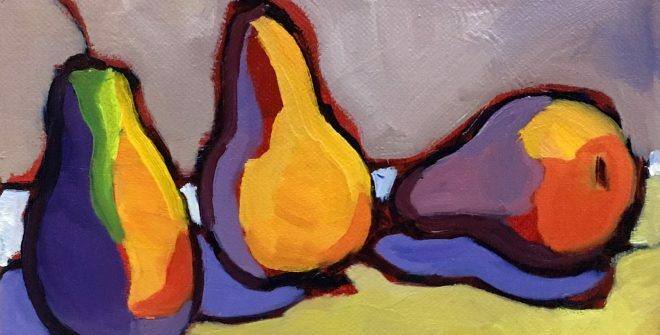 This entry was posted in Adventures, Art, Women in Art and tagged an artists life, art, chairs, change, connection, experience, feelings, invitations, journey, life, painting, perspective, relationships, sitting, spirituality, women artists. Bookmark the permalink.